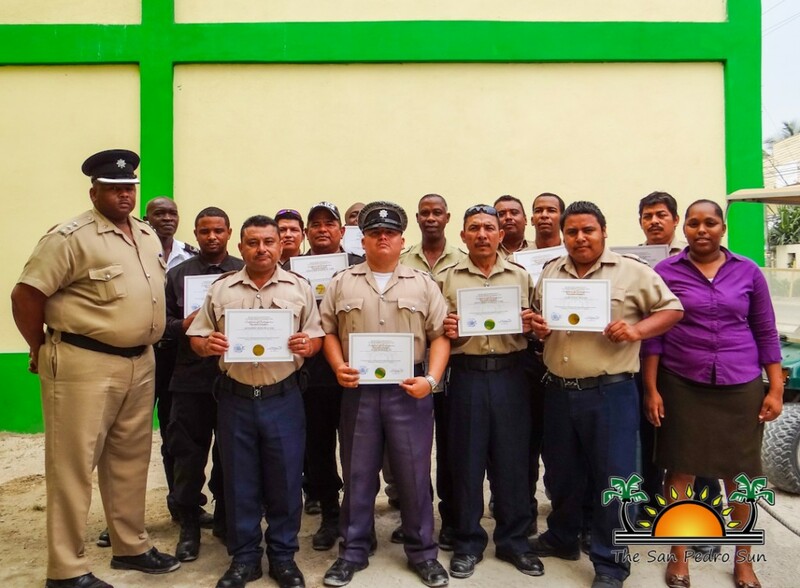 13 island officers were part of the first phase of training on the Amendments of the Belize Criminal Code, Police Act and Indictable Procedures Act. 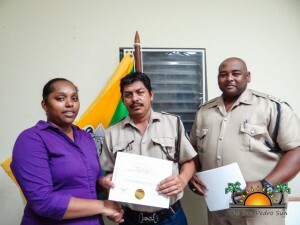 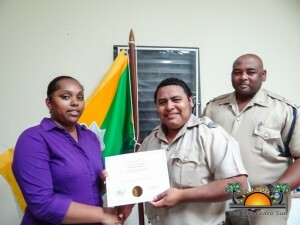 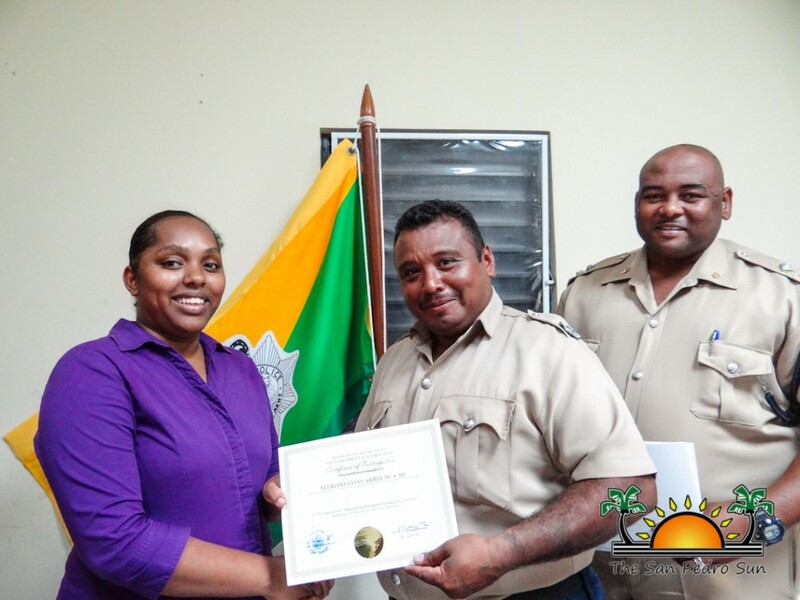 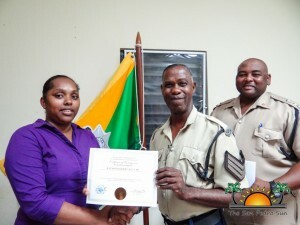 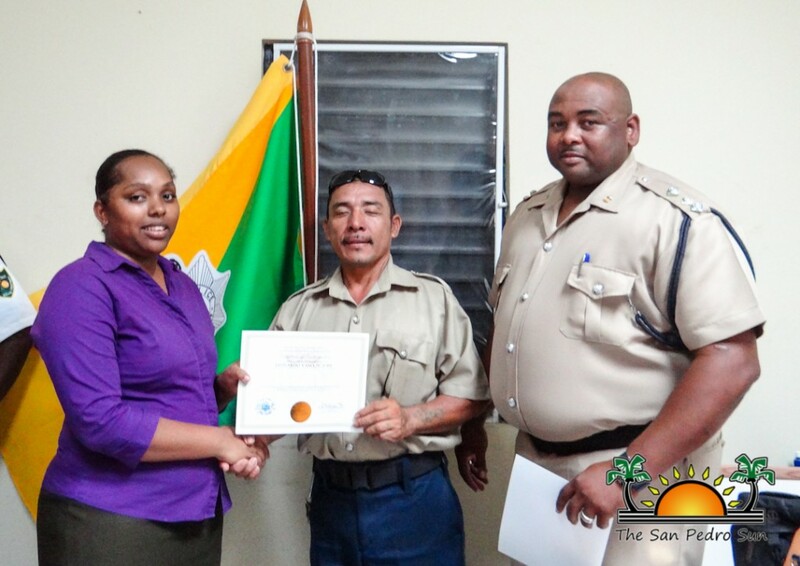 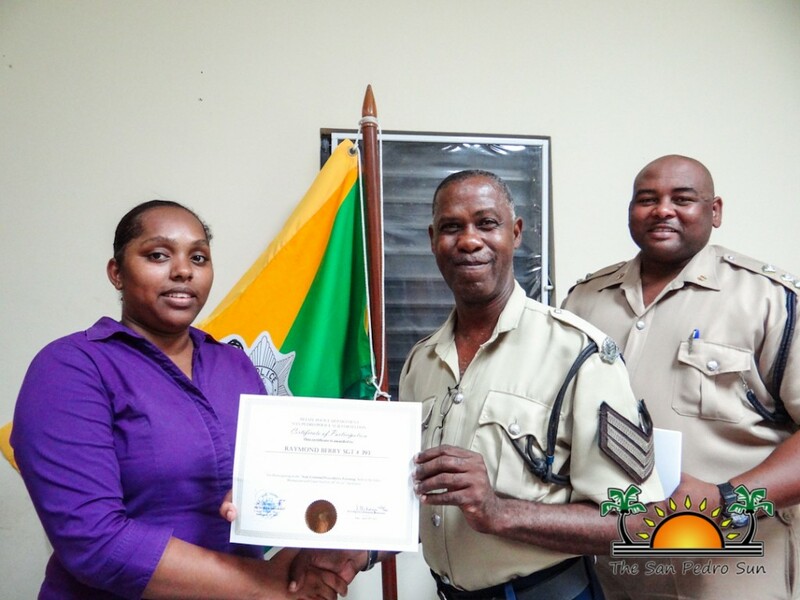 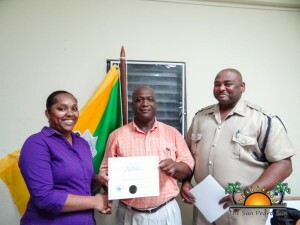 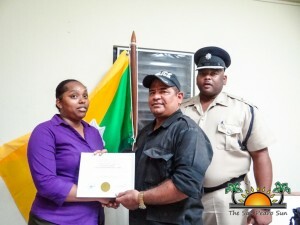 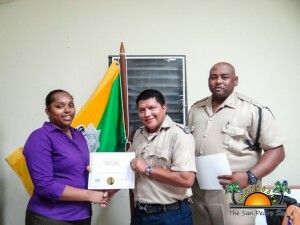 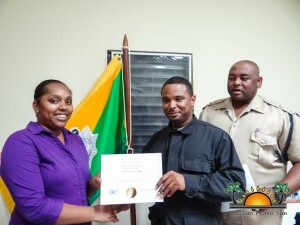 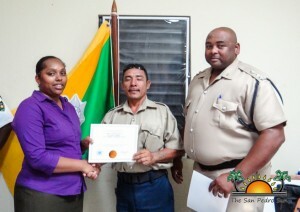 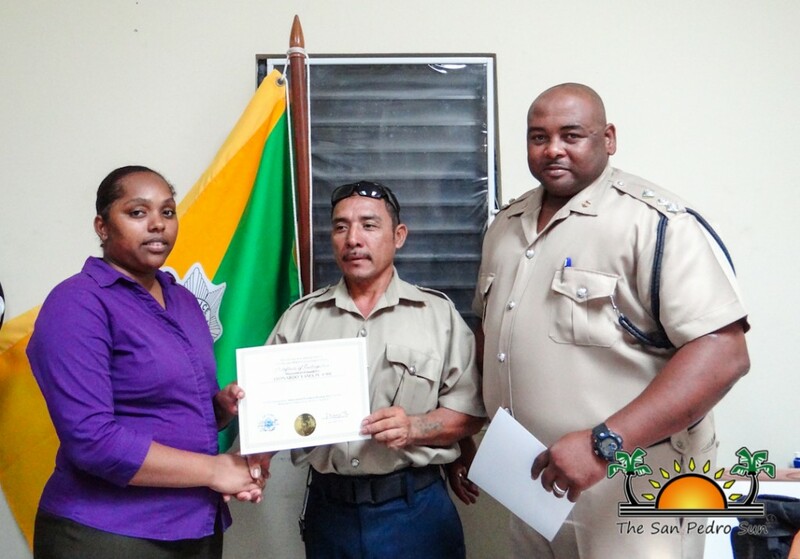 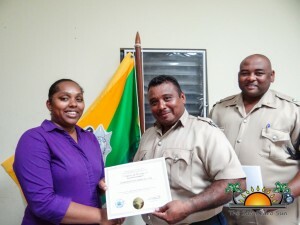 The training was held on Wednesday, April 29th and was led by Woman Corporal Shaida Mckenzie who is attached to Crime Investigation Branch Support in Belize City. 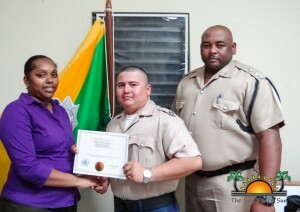 Not only were the officers educated on the most recent changes to the law, but they also participated in real situation scenarios that officers may be faced with, and they even received training in interviewing skills. Throughout May 2015, each officer attached to the San Pedro Police Department will receive similar training. 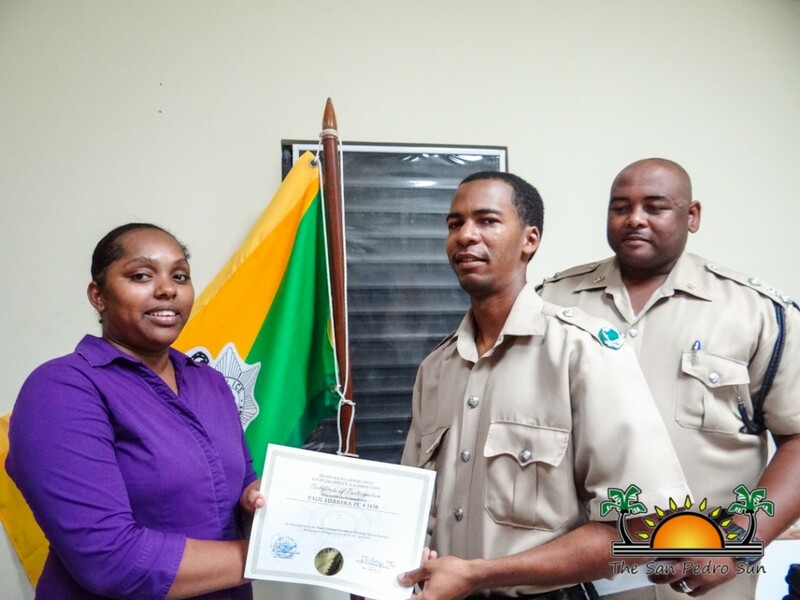 According to Corporal Mackenzie, the training is being held countrywide to sensitize all officers and to ensure that laws are being upheld. “Apart from the training that they have received, I have also ensured that every single participant has a copy of the new police guidelines. 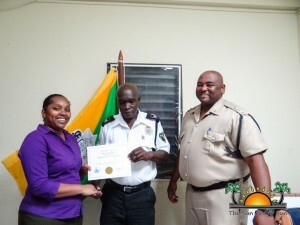 There should be no excuse for them not to have the guidelines,” said Mackenzie. 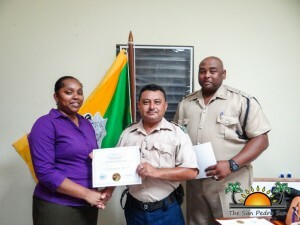 The guidelines dictate proper police behavior and ways to handle criminal incidents. Corporal Mckenzie stated that the Commissioner of Police has requested that all police officers across the country participate in the New Criminal Procedures Training, even those on leave or interdiction.